After being dethroned by the dastardly Dutch and slippery Swedes in last year’s rankings for the best non-native English speakers in the world, the Danes improved their position this year, jumping past the Swedes into second. The ranking (here in English), compiled annually by Education First (EF), described the Danes as having a ‘very high’ level of English with a score of 71.15. 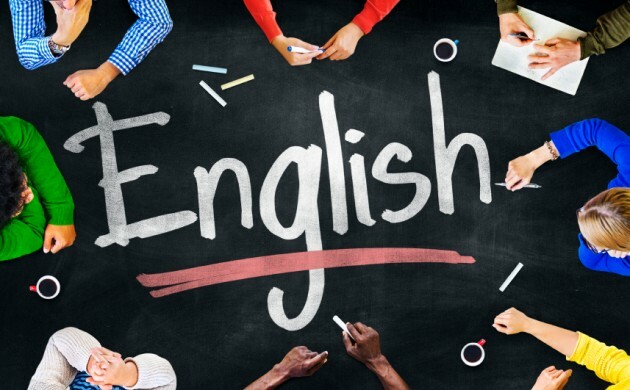 Along with the top three, Norway, Finland, Singapore and Luxembourg were the only other nations among the 72 in the rankings deemed to have ‘very high’ levels of English. Austria, Germany and Poland completed the top 10. “One of the reasons for our success is that we can’t succeed with our own language out in the big world, so we have to learn English and constantly improve at it,” Frans Gregersen, a professor at the Department of Nordic Studies and Linguistics at the University of Copenhagen, told Metroxpress newspaper. Other notables on the ranking included Malaysia (12), Philippines (13), Switzerland (14), Argentina (19), India (22), South Korea (27), Italy (28), France (29), Russia (34), Japan (35), China (39), Brazil (40), Mexico (43) and Pakistan (48). Iraq finished at the bottom of the rankings, followed by Libya, Laos, Cambodia and Saudi Arabia.